We recently asked what we could be doing better to meet your needs, and several of you said you wished we had a website where you could access information any time of day. Consider that wish granted. 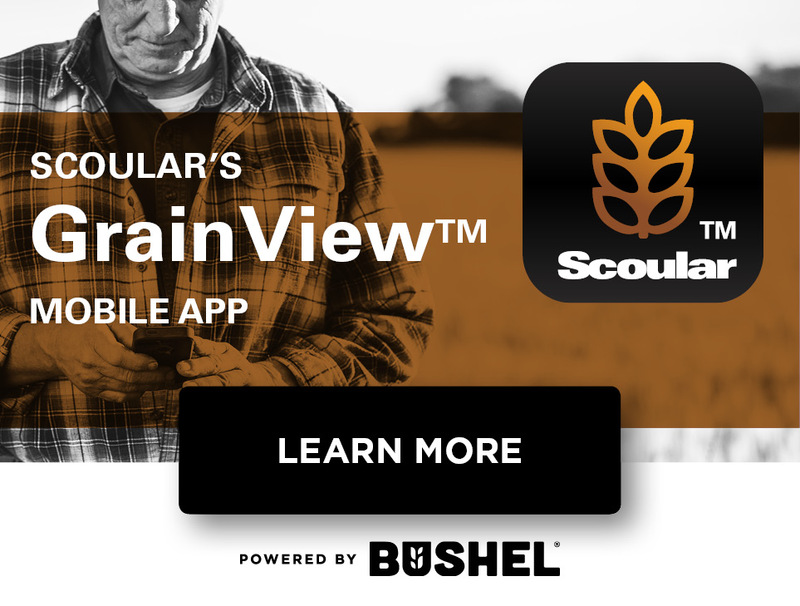 Welcome to Scoular's new website for our Nebraska facilities. On this site, you'll find cash bids, hours of operations, contact information, and local weather for our Nebraska facilities. Just click on one of the locations listed below or use the links to the left under Locations to view the location of interest to you. In addition to location-specific information, you can also log on to our customer transaction website, check the futures markets, access market news and commentary, and more. The Scoular Company is pleased to provide you access to our MyScoular customer transaction website. This website allows you to view your contracts, pricing, delivery dates, unshipped balances, payments, and more. Click here to learn more .